On Monday, the Justice Department made public a legal opinion that has re-interpreted the federal Wire Act to include all forms of online gambling, not just sports betting. In doing so, it reversed a 2011 opinion on the Act, which established the law as applicable to only sports betting (See Figure 1). At this point, the legal opinion is just that. It will not necessarily result in Justice Department prosecuting attorneys going after businesses, gamblers, or payment processors. But it creates unpredictability, as explained by industry experts. “Some could go really far and say even if you send a text message to a casino customer in another state and you are saying ‘Come play blackjack this weekend here’s a deal,’ arguably you can say that is information that assists in the placement of a wager,” she said. At the beginning of the legal opinion, it notes the Justice Department was “asked to reconsider” the Wire Act. Why is this the case? There are many theories that this was economically motivated. One suggestion is that casino owner Sheldon Adelson was influential, as he backed a coalition that had long lobbied the Justice Department to reconsider its 2011 decision and protect the revenues of conventional physical casinos. Another speculation was that the major sports leagues backed the change to get Congress involved in the hope they could get a cut of sports betting revenues. Department of Justice attorneys should refrain from applying Section 1084(a) in criminal or civil actions to persons who engaged in conduct violating the Wire Act in reliance on the 2011 OLC opinion prior to the date of this memorandum, and for 90 days thereafter. A 90-day window will give businesses that relied on the 2011 OLC opinion time to bring their operations into compliance with federal law. 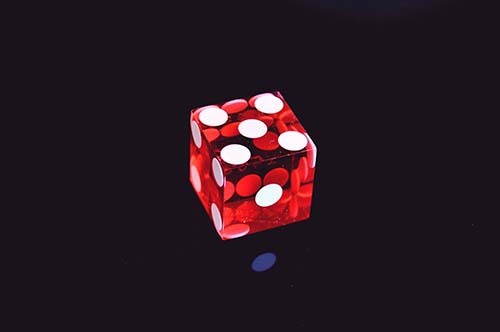 G2 services such as Global Boarding and Persistent Merchant Monitoring can help you evaluate your merchants for compliance with card network rules and other regulations related to gambling, betting, and other games of chance. Stay protected and be more productive with your underwriting and monitoring. See how our solutions can help you.